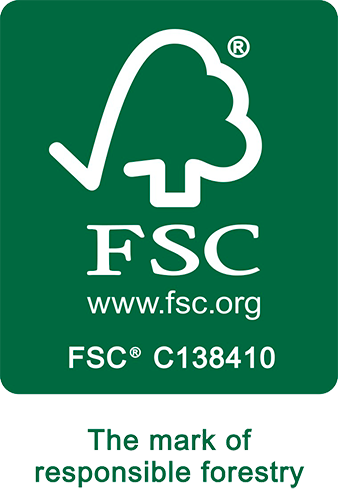 We operate in compliance with FSC® standards and find it very important to avoid wood of illegal and/or questionable origin. Our aim is to work in accordance with the principles of sustainable use of wood and to follow the existing environmental protection requirements. Operations of Baltfor Trading OÜ fulfils the requirements of FSC-STD-40-004 (version 3.0) EN and FSC-STD-50-001 (version 1.2) EN standards.